We are really excited about the new machines we’ve got here at Sew Simple of Lynchburg! 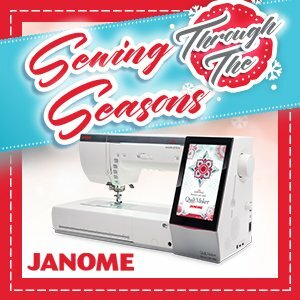 Janome has taken the very popular workhorse of the 6600P and added the newest and best improvements Janome has created since the 6600P came out to create the 6700P. Then there’s the new top-of-the-line Janome Quilt Maker MC 15000. 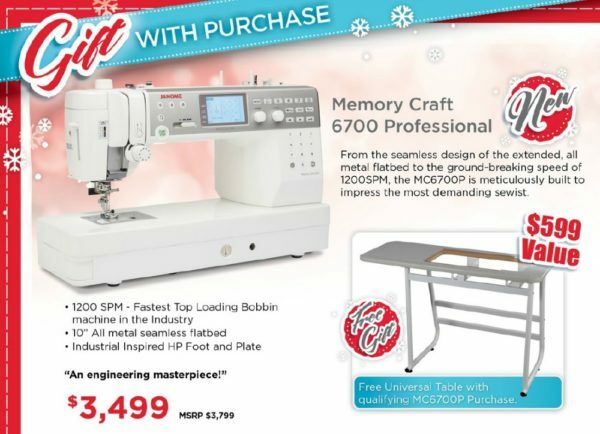 This combination embroidery and sewing machine has so many features to make your creativity really shine. Amy, owner of Sew Simple, loved it so much she bought herself one. It’s the first machine on the market with a Ruler Work setting and ruler foot. Amy loves ruler work of course, having taught two classes on the technique through Craftsy online. The embroidery is amazing with hoops from super small to ginormous! Plus there are iPad apps that make editing, combining, downloading, and placement of designs a breeze. The newest machine in the shop is the Artistic SD16. 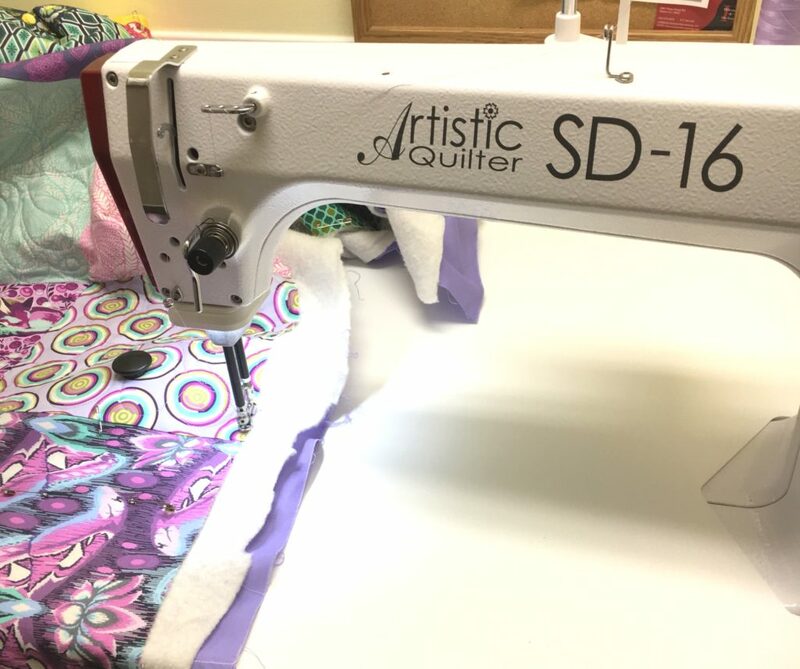 A sit down style long arm, this machine makes quilting large quilts easy with the same motions you use to quilt on your sewing machine. It has a speed regulator standard with purchase to help the newer free motion quilter achieve a consistent stitch length. This particular machine will be available for rental during shop hours. Details to come. As we prepare for the holiday season, we are excited to share the details of our Open House Event soon. Stay tuned!